Dilated, effaced, engaged. What do these things mean, and will my baby come soon? During the third trimester of pregnancy (after 28 weeks), everything becomes bigger, more uncomfortable, and more bloated, and the impending birth seems a whole lot nearer. At this stage it's not uncommon for pains or strange symptoms to make a woman think she's nearing labor. Then, when nothing happens, it can be quite a letdown. Doctors often don't help the situation, telling a woman the baby is "ready," she's dilated, she's effaced, or the baby's head is engaged. But what do these things really mean? How do you translate what the doctor says into when you're going to go into labor? What Are Dilation, Effacement, and Engagement? Dilation: The width of the cervix. The cervix opens up to approximately 10cm to allow the baby's head to emerge. Effacement: The length of the cervix. The cervix gets shorter till it's completely thinned out for birth. Engagement means the baby's head descends into the bones of the pelvis. What's the Significance of Being Dilated or Effaced? During the third trimester, it's not uncommon for a doctor to do an internal exam. Often the doctor will report dilation as a percentage, or effacement in centimeters. It's completely normal for a woman to be both slightly effaced and dilated during the middle to end of the third trimester. It's also normal for her to be not dilated or effaced at all. Neither factor will change the length of the labor or when it will occur. The woman in the first example could have an 18-hour labor at 42 weeks, and the woman in the second example could have a 2-hour labor at 39 weeks. Or vice versa. 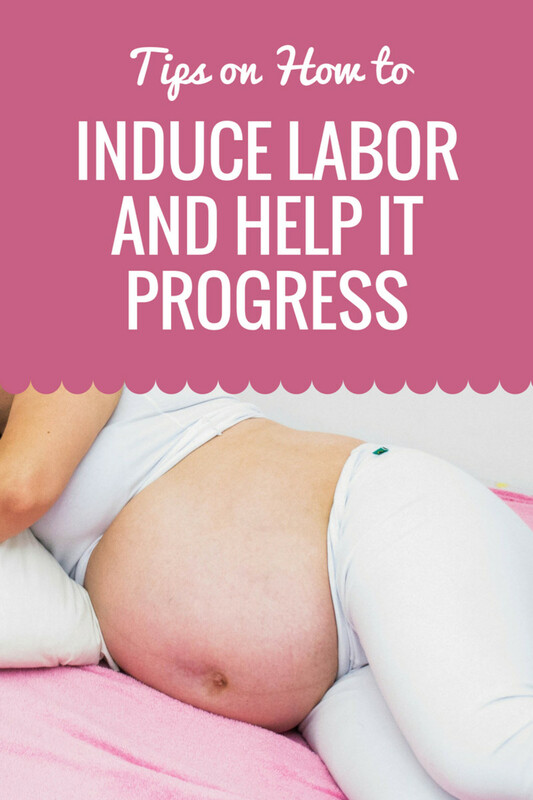 The early stages of the following are NOT a sign of labor and can begin to occur 1-15 weeks before labor. They are simply your body's way of preparing for the big event ahead, and do not mean that labor is going to begin soon. Dilation. The cervix, normally closed, opens up or "dilates" from 0 cm to 10 cm in width during birth. 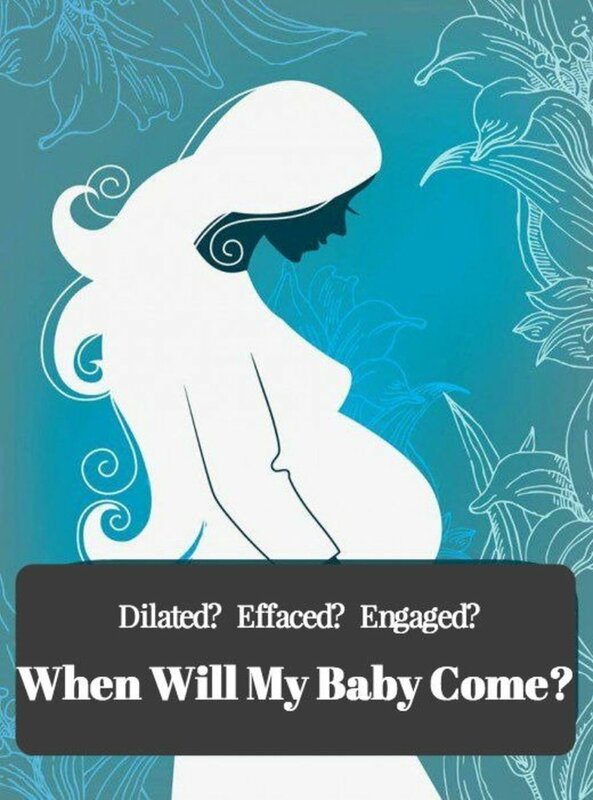 But you can be 1-3 cm dilated before labor begins. Effacement. The cervix will efface (shorten) from 100% of its normal length to 0% during birth. But you can be 50% effaced or more before labor begins. Engagement. Late in pregnancy the baby drops lower into the birth canal; they say it's "engaged" when its head is at the level of the ischial spines (some bumps on your pelvic bones). But engagement can happen weeks before labor begins, and in some cases the baby's head moves back up! So none of these are good indicators that labor is beginning! You can be dilated or effaced for weeks or months before labor. Or you can be neither dilated nor effaced, with a baby that is not engaged, and go into labor and have your baby four hours later. Effacement is the shortening of the cervix; dilation is the opening of its exit. It's true that an internal examination can tell you how dilated and effaced you are. But it's very rare that you NEED an internal examination. Dilation and effacement don't indicate much that is helpful in finding out when you will go into labor or when. And an examination can put more stress on you. Internal examinations have risks, and these risks are even higher after your water has broken. It's a good idea to be aware of your rights: you have the right to refuse an internal exam unless you really feel it's necessary. Are These Contractions Braxton-Hicks Or Real Labor? Braxton-Hicks contractions can often start early in the second trimester (20 weeks into gestation). They can range from painless muscle contractions to hard cramping-type pains. So how can you tell if they're real contractions or Braxton-Hicks? Unfortunately, it's difficult to tell without observing them for a while. Real contractions come at regular intervals, and come closer together over time, while Braxton-Hicks will often come at irregular intervals. Sometimes, contractions that start and stop for days turn out to be prodromal labor, that is, the beginning of labor. Prodromal contractions may peak towards a certain time of day and then slow or stop, then repeat again the next day. But again, there is no way to be sure what is going on except to wait. What if I Had a Show or Lost My Plug, or My Waters Broke? These too are signs that birth is closer—but it's hard to tell how much closer. Mucus plugs can be lost in bits and pieces or as a whole. If lost too early in pregnancy, they can grow back. Not all women lose their mucous plug before labor. Some may lose it near the end of labor or may not see it at all. Bloody show is blood that appears when you wipe. Bloody show is caused by dilation of capillaries in the cervix as it dilates and often occurs around the same time as the mucus plug is lost. If you have bleeding that is heavy or requires frequent pad changing, you need to see a doctor as soon as possible. Waters breaking (a gush or trickle of fluid, sometimes accompanied by a "pop") may happen either before or after labor starts. 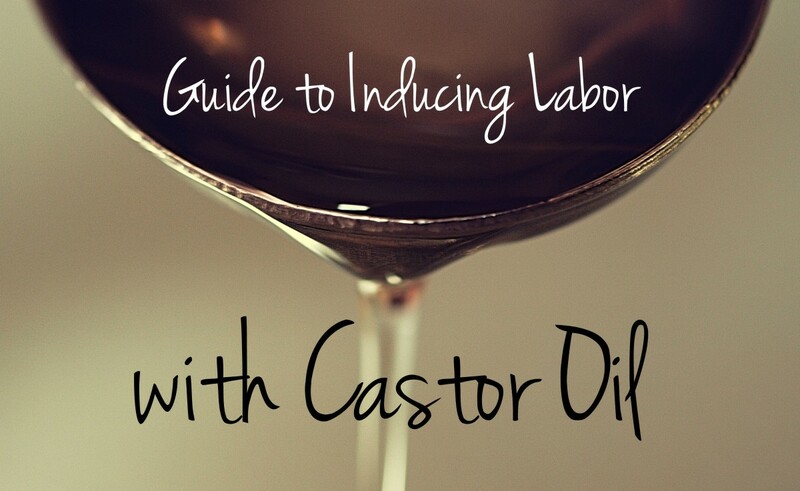 Only 10-15% of labors will begin with the amniotic sac breaking. If your sac does break, there is no guarantee that you'll go into labor straight away, although most women will within 24-48 hours. So When WILL I Go Into Labor? Is There Any Way to Tell? Many other phenomena you might experience in late pregnancy may be signs of imminent labor—or they may be signs of something unrelated, or of nothing that you will ever be able to identify. So you can’t rely on these symptoms either as predictions of when labor will start. Will I Know When I'm In Labor? So while you may often hear people say "you'll know when you're in labor," this isn't always true. It's possible to be in early labor (prodromal labor) for several days without realising it, as early contractions can be nearly painless. Early contractions could be labor, or they could be Braxton-Hicks. Read the information further up to tell the difference between the two. 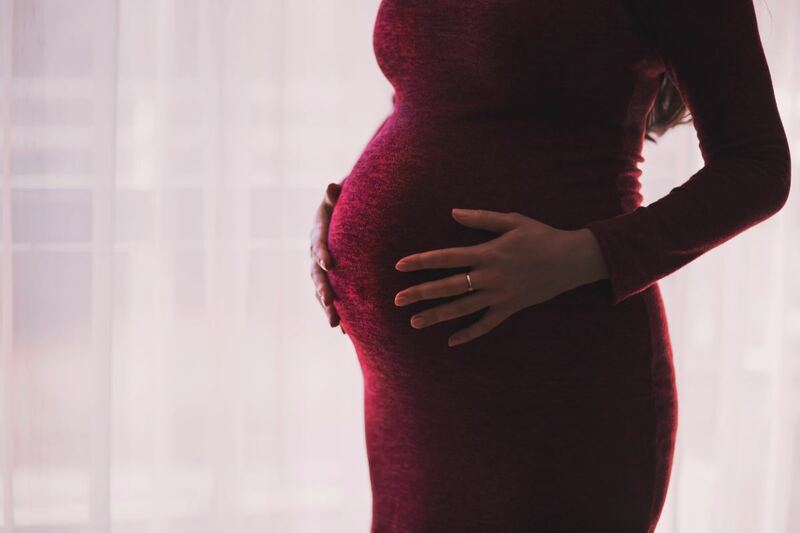 It's reassuring to know that only a tiny percentage of women experience labor so short or so pain-free that they can't make it to the hospital. In first births it's even less likely than in second or subsequent ones. Doctors often tell a pregnant woman that a baby is ready and many women believe this means they will be in labor within a few hours or days. Unfortunately, a doctor's definition of ready is different to a pregnant woman's. To a doctor, "ready" simply means your baby is sitting down and in the right position to go into labor. A doctor saying this is the equivalent of saying, "Everything is ready but the baby may not choose to come for another three to six weeks." The only way to tell when labor will start is by going into labor. There are no guarantees when it comes to how a pregnant woman's body will react. If you are at 27 weeks or earlier, and you think you have signs of labor, call your practitioner. Instead of waiting to see what happens, you may have to consider measures to slow down labor or to prepare for a premature birth. Does 50% effaced indicate that a baby will be born in the next two weeks? No. Effacement is based on the length of the cervix. A 50% effaced cervix is halfway to 0%, which is the amount needed to give birth. 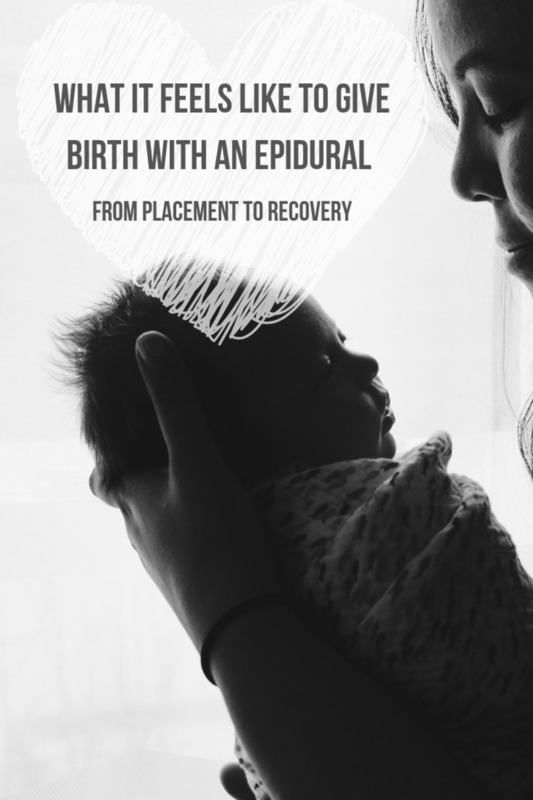 Effacement and dilation are rarely an indication of impending labor, unless they're happening rapidly or are accompanied by other symptoms such as labor pains. Some women begin to efface and dilate weeks or months before labor, while others may not have any effacement or dilation at all until labor begins. 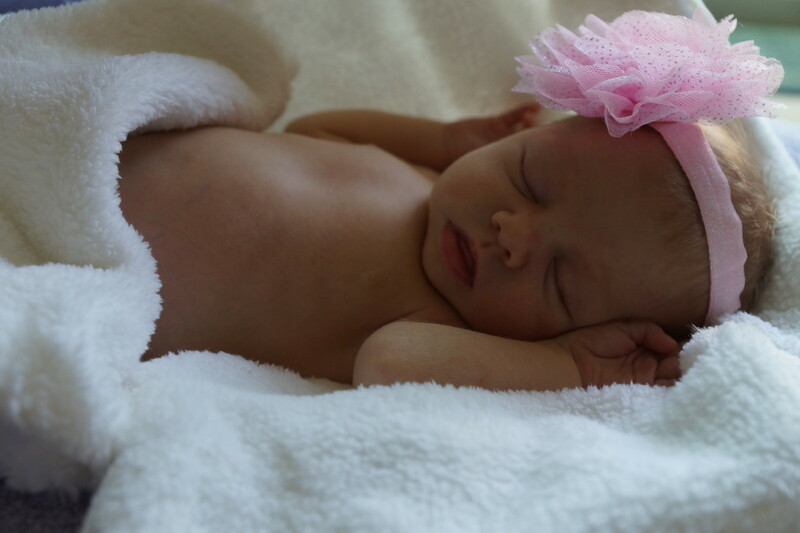 At 50% effaced, the baby could be weeks away, or days; there's no way to tell. Jessica — I’m in a bit of a similar boat. How long was your labor when it eventually happen? At how many weeks? How is everyone doing? I was actually 4 cm dialated and 80% effaced for 6 weeks (starting at 31 weeks). The 1-3 cm stated above and effacement is off. Sharing. By the way, I can see your ' Pinterest ' button, and the connection works. Interesting information. Thank you for sharing this with us. Voted up and sharing!